Your home should be your own personal oasis. It’s where you retreat after a long day—where you unwind, rejuvenate and refresh. Why wait any longer to give it the TLC it deserves? U.S. Patio Systems in the business of bringing dream homes to life. We build beautiful outdoor living spaces that let you enjoy nature in comfort and convenience. We enhance outdated interior rooms, and can help you maximize the living space you already have. Ever daydream of spending a lazy Sunday in a home sunroom, peering out at the world around you as you bask in natural light and crisp breezes? At U.S. Patio Systems, we specialize in sunrooms and outdoor patio products that allow you to spend more time enjoying nature. We proudly offer home renovation products from TEMO, the industry’s leading provider of sunrooms. With options ranging from sunrooms to screen rooms to pergolas, our TEMO home solutions create the perfect setting for you to sit back, relax and enjoy the ambiance of the great outdoors. And we don’t just stop at sunrooms. We can also upgrade one of the most important rooms in your home—your bathroom. Our selection of shower liners, walk-in tubs, fixtures can revolutionize your morning routine. Entrust your plumbing needs to our experienced staff, and we’ll make updating your bathroom easier than ever. And with our TEMO Basement Finishing Systems, you can transform that space you use for storage into a finished room, perfect for entertainment, a guest bedroom and more. 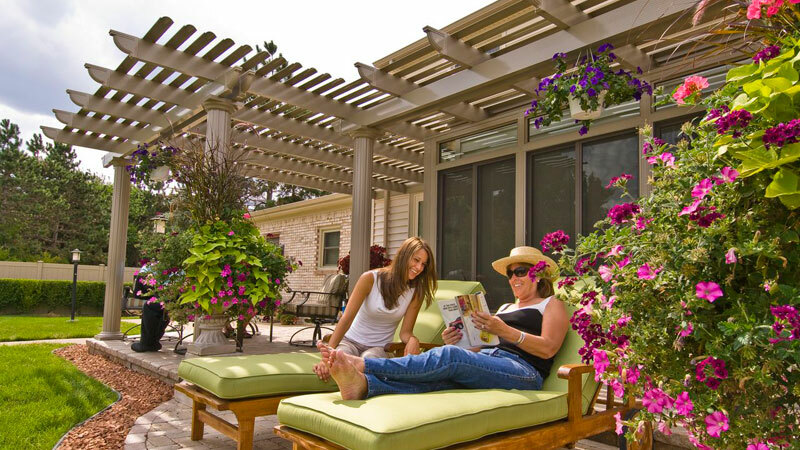 At U.S. Patio Systems, we treat you home as if it’s our own. We’re 100% committed to providing each and every customer with the best service possible. You’ll be involved in the design from start to finish, and will enjoy installation that’s fast, easy and painless. You spend years perfecting your home until it’s just right. Let us help speed the process along. With our home upgrades, you’ll be enjoying your reinvigorated space in no time.